Renting in Fresno: What will $800 a month get you? 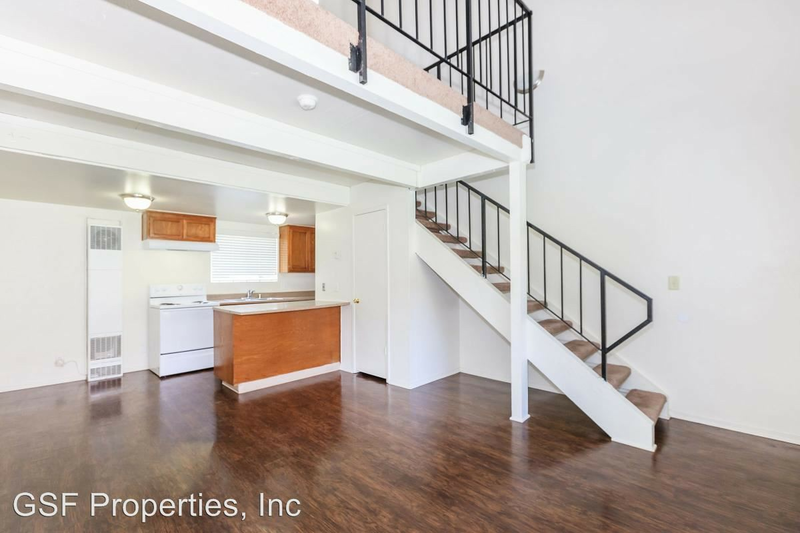 We've rounded up the latest rental offerings via rental site Zumper to get a sense of what to expect when it comes to hunting down housing in Fresno if you're on a budget of $800/month. Listed at $800/month, this 565-square-foot one-bedroom, one-bathroom is located at 4650 N. First St. The single-level complex boasts on-site laundry, assigned parking and a swimming pool. The unit has tiled counters, a dishwasher and central heating and air conditioning. Both cats and dogs are welcome. According to Walk Score's assessment, this location is moderately walkable, has some bike infrastructure and has some transit options. Next, there's this one-bedroom, one-bathroom situated at 4294 N. Hughes Ave. It's also listed for $800/month for its 725 square feet of space. The building has on-site laundry; the upgraded loft apartment has wood floors and a dishwasher. Unfortunately for pet owners, this spot doesn't allow cats or dogs. According to Walk Score, the area around this address is car-dependent, has some bike infrastructure and has a few nearby public transportation options. Here's a one-bedroom, one-bathroom apartment at 230 N. Glenn Ave. that's going for $750/month. In the apartment, you'll get a dishwasher, in-unit laundry, and stainless steel appliances. The complex has secured access and free wi-fi. Sorry, pet owners: this spot doesn't allow cats or dogs. Walk Score indicates that the surrounding area is very walkable, is quite bikeable and has a few nearby public transportation options. Located at 6088 N. Fresno St., here's a 600-square-foot one-bedroom, one-bathroom that's listed for $725/month. In the unit, you can expect a dishwasher and air conditioning, while the complex features assigned parking. Pet owners, inquire elsewhere: this spot doesn't allow cats or dogs. Walk Score indicates that this location is somewhat walkable, is relatively bikeable and has some transit options. Listed at $725/month, this 600-square-foot one-bedroom, one-bathroom is located at 4302 E. Sierra Madre Ave.. In the unit, you can anticipate in-unit laundry, . Amenities offered in the building include assigned parking, . Cats and dogs are not permitted. Per Walk Score ratings, the area around this address is moderately walkable, is convenient for biking and has some transit options.